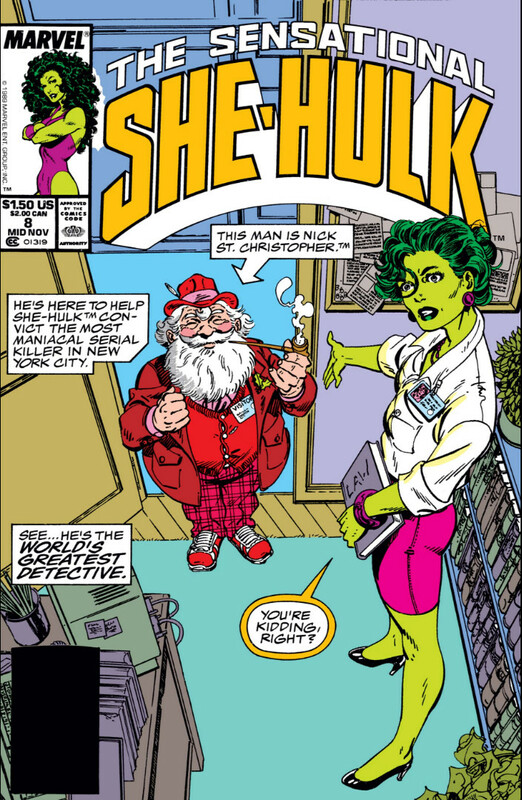 When it comes to guest appearances in comic books, Wolverine stands a cut above the rest in terms of sheer ludicrous volume. 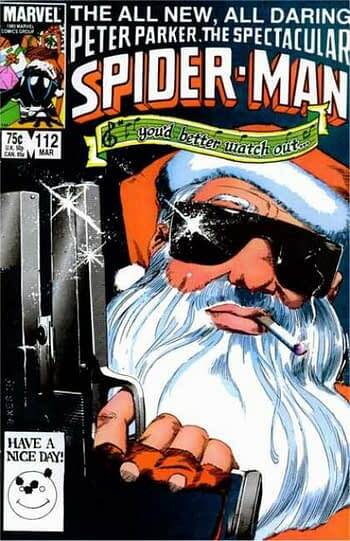 But one character who might give ol’ Wolvie a run for his money is Santa Claus, who has really made the rounds in Marvel Comics over the decades. 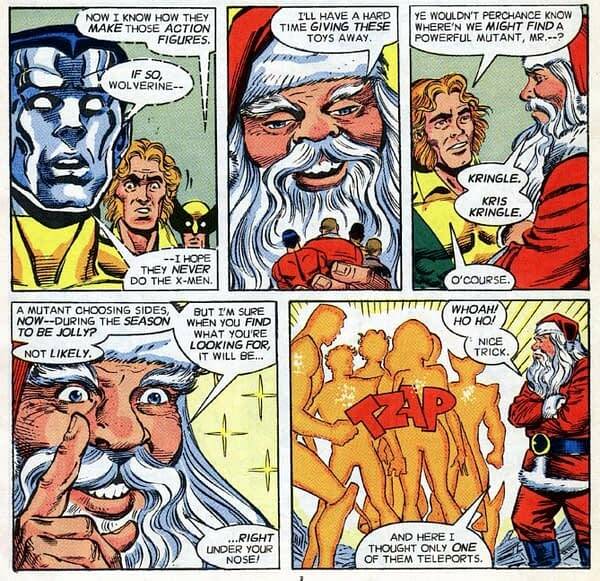 But one story in particular, by Scott Lobdell, Dave Cockrum, and Joe Rubinstein in Marvel’s 1991 Holiday Special, explains that Santa Claus is one of the most powerful mutants in existence. 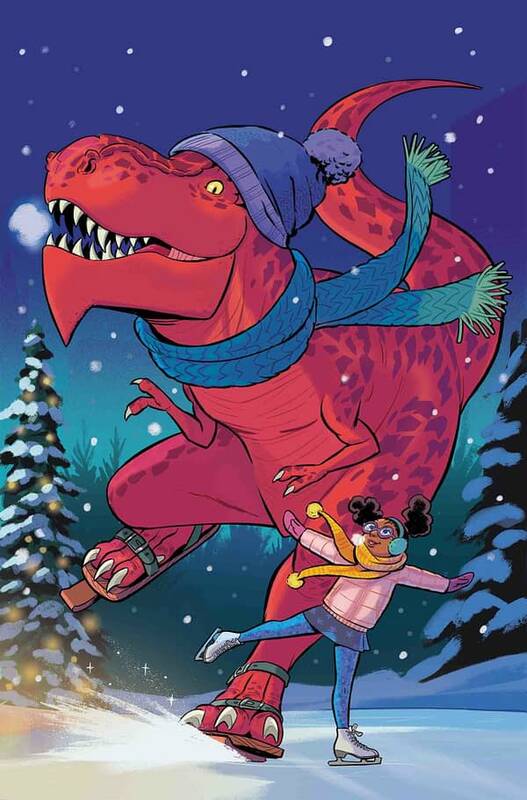 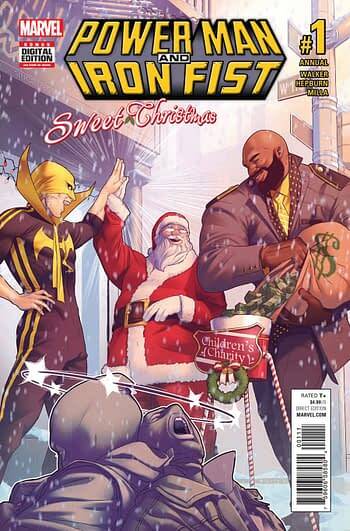 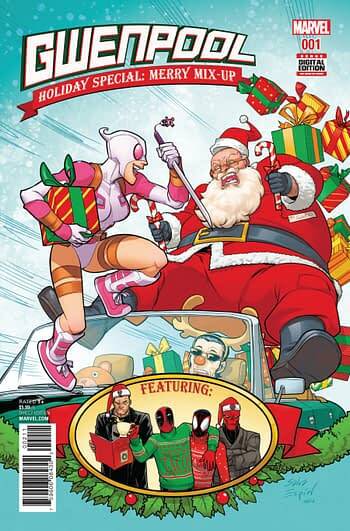 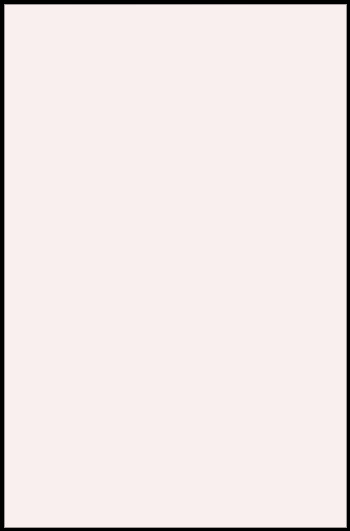 And now, Santa Claus will be making his way to the pages of Moon Girl and Devil Dinosaur, courtesy of Marvel’s November solicitations. Could it be an Extermination tie-in? We’ll find out in November.